Content on your website represents your company, product, services and has the potential to make or break your business. Powerful copywriting can increase the conversion rates whether it is SEO-Copywriting, eye-catching brochure, marketing newsletter or in-depth report. When it comes to website or website promotion, every word counts and leveraging on the power of content is the smartest thing to do to pull new customers and build brand awareness and image. 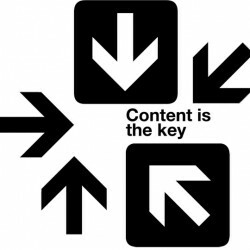 Content helps you to let out the message of your company, product or services and more impactful it is more are the sales. Better content on your websites, affiliate page, newsletters, etc gives you an edge over competition. You cannot speak to every visitor to your website but your copywriting can do so efficiently and effectively and that is why excellent content is essential. In this section, you will find copywriting services for your website and internet marketing tools.